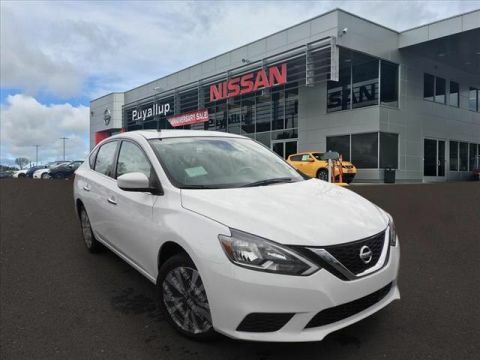 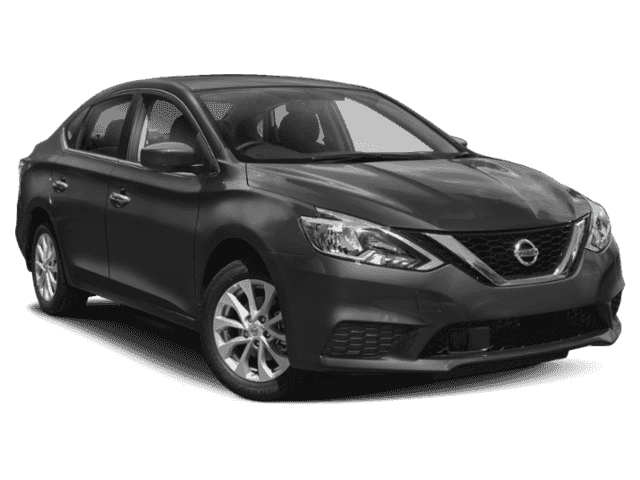 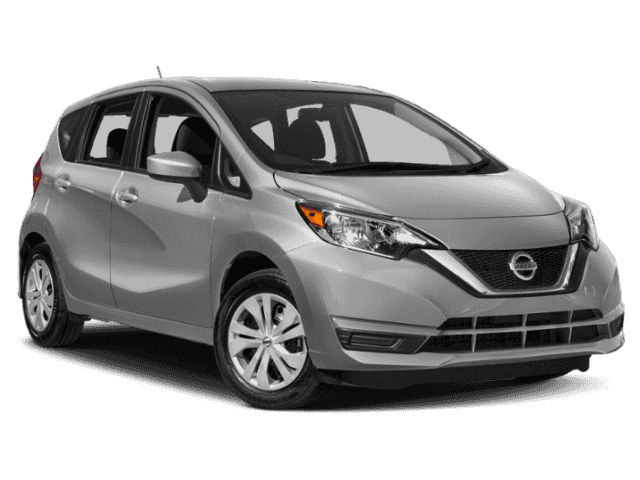 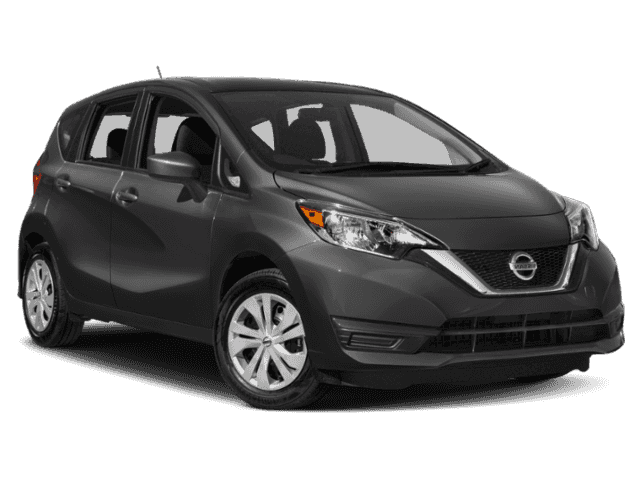 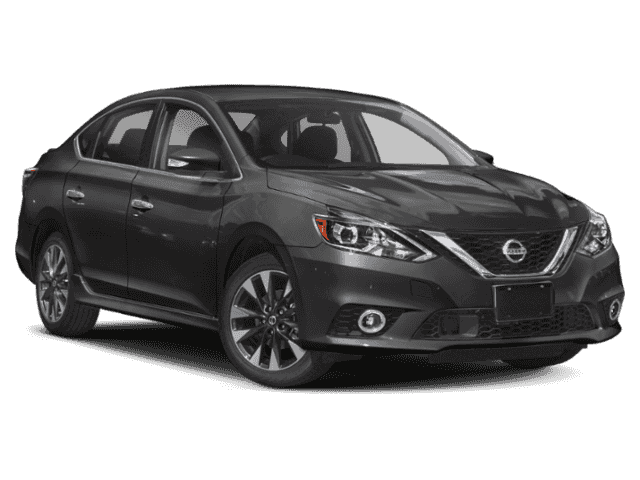 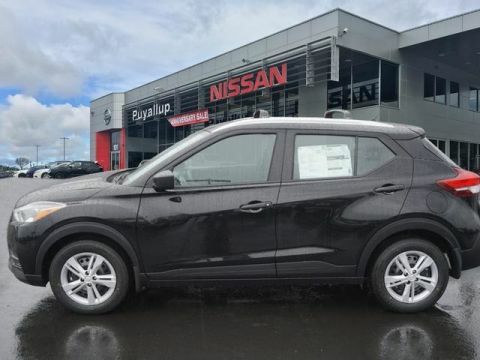 New Nissan vehicles are available right now in the trims, colors, and packages you’re looking for at Puyallup Nissan. 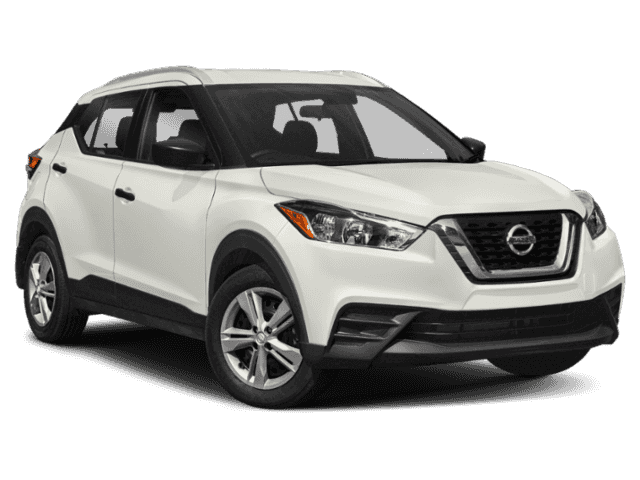 Highlights in this year’s lineup include the new Nissan Rogue crossover SUV and the high-performance Nissan Titan pickup truck. 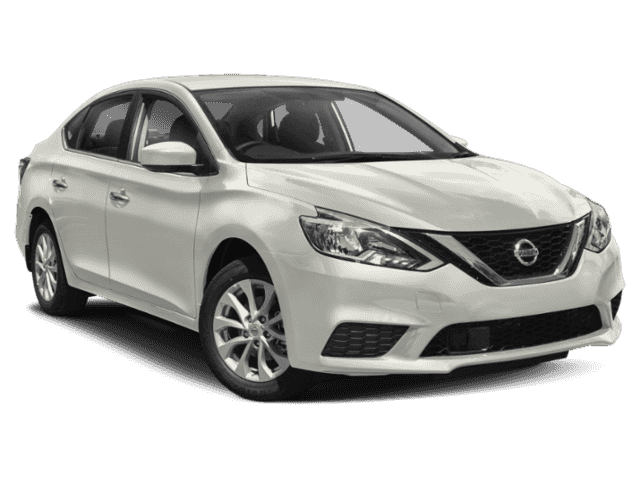 Also returning are the all-electric Nissan LEAF and the ever-popular Altima and Maxima sedans. 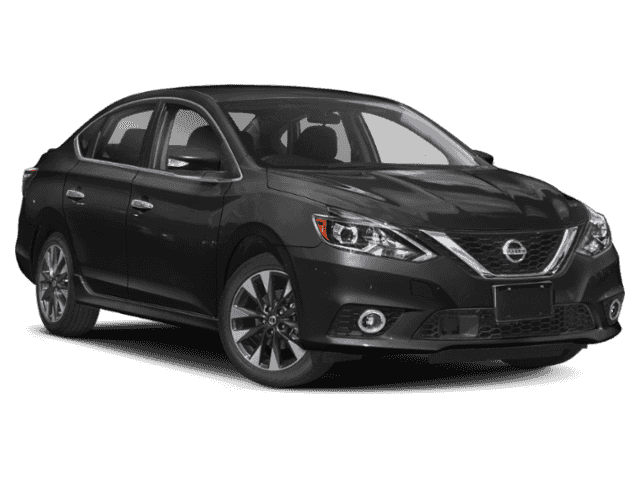 Throughout the lineup, you’ll find access to NissanConnect®, a premium infotainment system that keeps you plugged in to the world around you. 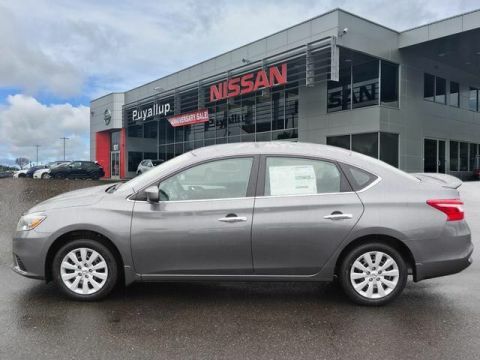 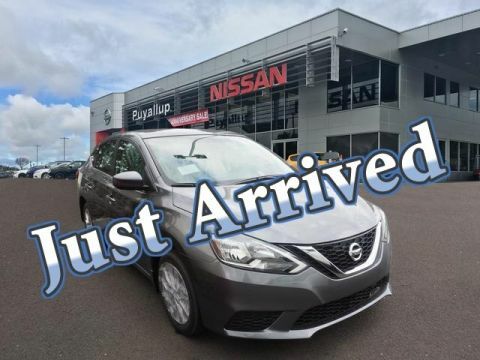 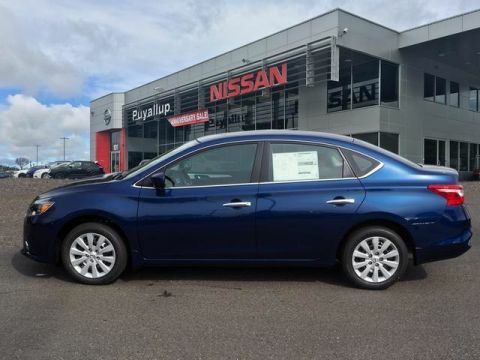 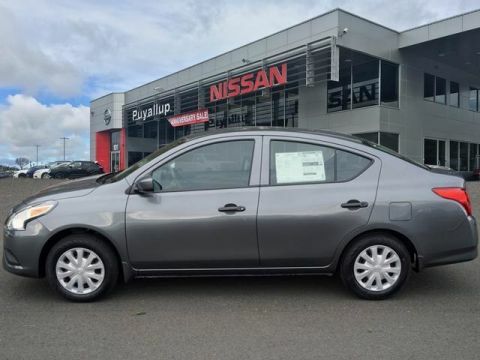 Why Buy a New Nissan Vehicle at Puyallup Nissan? If you’re looking for straightforward sales — whether you’re buying in person or with Online Shopper — and a dedicated team of certified technicians who are there for your when you need them, then you’ve come to the right place. 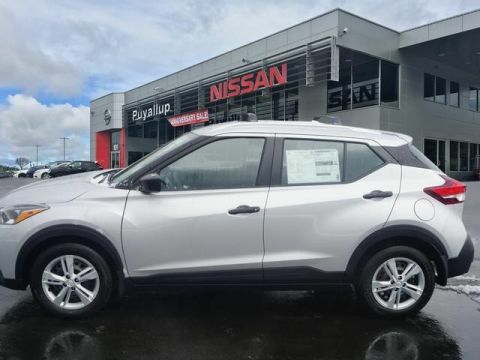 Puyallup Nissan has all of that and more, and we’re here to serve all your automotive needs seven days a week.